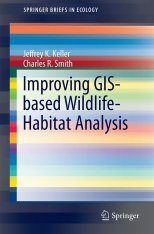 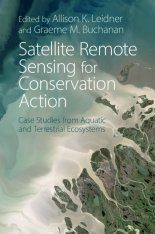 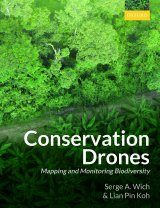 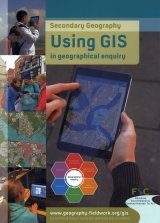 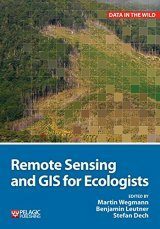 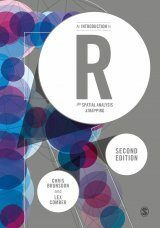 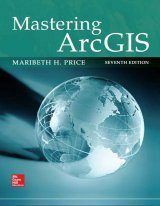 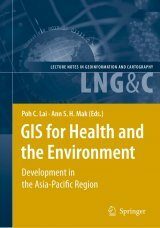 This text is concerned with the subject of spatial scale in the context of geographical research using GIS (Geographical Information Systems) and provides an overview of the subject. 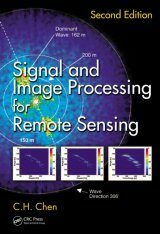 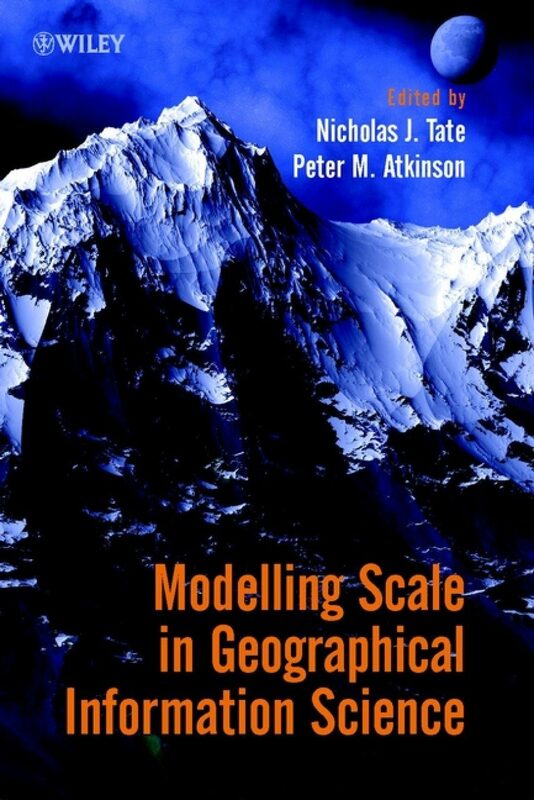 It includes comprehensive coverage of the characterization of multiscale spatial variability and practical approaches to multiscale modelling for GIS. 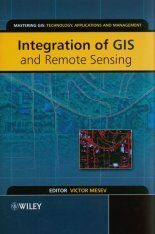 It is arranged into four sections; fractal analysis, geostatics and remote sensing, modifiable areal unit problem and multiscale modelling. 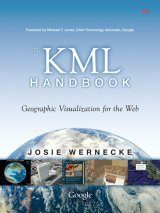 List of Contributors; Foreword (Michael Batty); INTRODUCTION; Models of Scale and Scales of Modelling (Mchael F. Goodchild); PART 1 FRACTAL MODELS; Fractal Characterization of Multitemporal Remote Sensing Data (Dale A. Quattrochi et al); Fractals and Scale Dependencies in Topography (Nicholas J. Tate and Jo Wood); Measuring the 'Urban':Measuring and Modelling a Regional Settlement Hierarchy (Victor Mesev and Paul A. Longley); The Multifractal Structure of the Human Population Distribution (Iqbal Adjali and Stephen Appleby); PART 2 THE MODIFIABLE AREAL UNIT PROBLEM; Behaviour of Regression Models under Random Aggegation (Robin Flowerdew et al); Using Local Census Data to Investigate Scale Effects (Mark Tranmer and David Steel); Scale Issues and Geographically Weighted Regression (A. Stewart Fotheringham et al); Zone Design as a Spatial Analysis Tool (Seraphim Alvanides et al); PART 3 CHANGING THE SCALE OF MEASUREMENT; Measuring Scale Effects caused by Map Generalization and the Importance of Displacement (Elsa M. Joao); Modelling Wildlife Distribution from Multi-Scale Spatial Data with GIS (Richard J. Aspinall); Determining the Spatial Scale of Variation in Environmental Properties using the Variogram (Margaret A. Oliver); Scaling Up and Scaling Down: The Relevance of the Support Effect on Remote Sensing of Vegetation (Jennifer L. Dungan); Geostatistical Regularization in Remote Sensing (Peter M. Atkinson); CONCLUSION; Five Key Recommendations for GI Science (Peter M. Atkinson and Nicholas J. Tate).